This post is a compilation of our most viewed notes on Economics, which we think our readers should not miss. Readers can download the each of the notes as PDF for free using the ‘print-pdf’ option. Check Economics notes category if you want to read the complete archives. 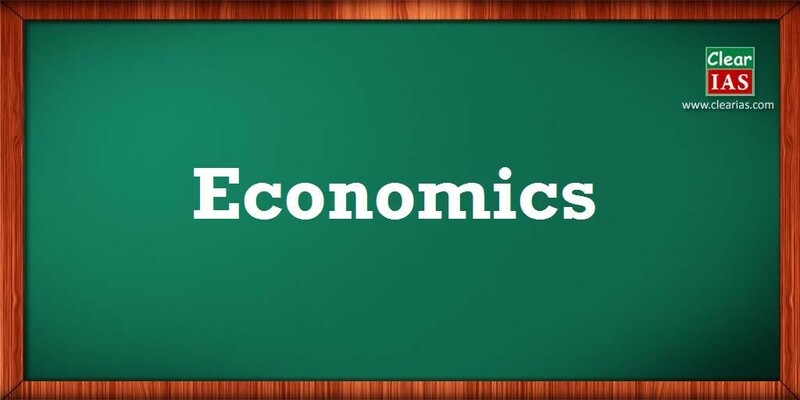 Basic Concepts of Economics In Simple Language. Everything You Need To Know About India’s New GDP Series 2011-12. Ten Steps For India To Be The Third Largest Economy by 2043. Inflation: Definition, WPI, CPI, Measurement, and Causes. REPO and CRR Rate Cuts – What Should You Understand? Rupee Devaluation, Depreciation, Export and Import. Unified Payment Interface (UPI): Made Simple. Government Budgeting: Indian Budget for Beginners. Budget Documents Made Simple: Key to Budget Documents. The difference between Full Budget and Vote on Account. Tax Expenditure and Budgetary Policies. Fiscal Deficit and Current Account Deficit. Sectors of Economy: Primary, Secondary, Tertiary, Quaternary, and Quinary. Factors Responsible for the Location of Primary, Secondary and Tertiary Sector Industries in Various Parts of the World (Including India). Food Processing and Related Industries in India. Pink Revolution in Food Processing Industry. National Land Records Modernization Programme (NLRMP). Index of Industrial Production (IIP): Made Easy to Understand. Indian Companies Act 2013: Salient Features. Insolvency and Bankruptcy Code: Why do we need it now? 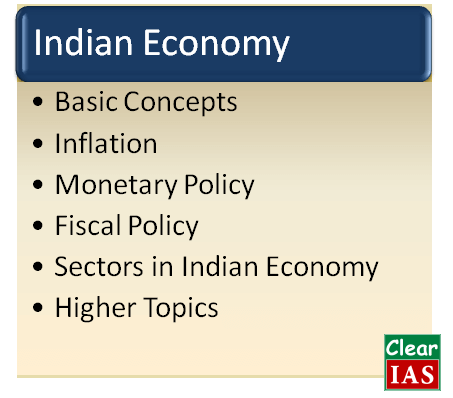 Indian Economy: Issues Related to Planning. Indian Economy: Mobilization of Resources. Indian Economy: Growth, Development, and Employment. 12th Five Year Plan 2012-17 Targets. From Planning Commission To NITI Aayog: Evolution of Indian Planning. NITI Aayog: The new ‘think-tank’ to replace Planning Commission. How do States get revenue from the Center? The Shrinking Central Plan and Growing Central Assistance. Major Programs Under Central Plan: Budget 2015-16. Major Programs Under Central Assistance to States Plan: Budget 2015-16. Rashtriya Kishor Swasthya Karyakram (RKSK) and RMNCH+A. Financial Market: Money Market and Capital Market. Speculation, Hedging, Arbitrage and Investment. SEBI (Securities and Exchange Board of India). Share and Stock Market: Common Questions. Self Help Groups (SHG) in India: Gist of Kurukshetra. Public Distribution System (PDS): Challenges and Reforms. Non-Governmental Organizations (NGOs) and Recent Issues. 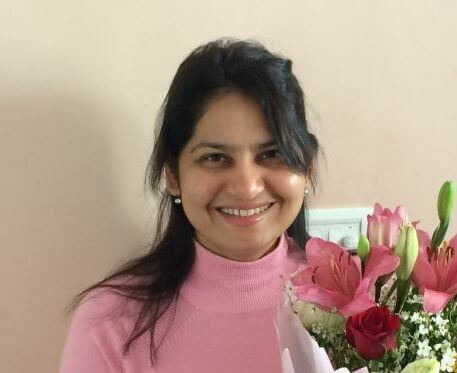 The Problems of Medical Education in India – Should the Medical Council of India (MCI) be Scrapped? Union Budget of India 2016-17 Highlights and Analysis. Union Budget of India 2015-16 Highlights and Analysis. Union Budget of India 2014-15 Highlights and Analysis. UPA’s Interim Budget 2014-15 vs NDA’s Union Budget 2014-15. Indian Railway Budget 2013-14 Highlights. 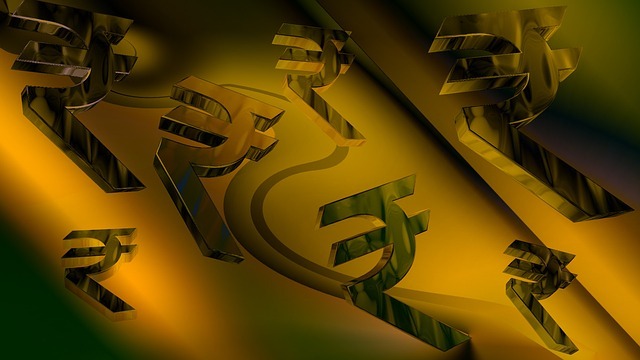 Indian Economy Statistics: Know India Better. Committees and Commissions in India. WTO, Trade Facilitation Agreement and Indian Stand. Fiscal Cliff and Fiscal Drag Explained. US Debt Ceiling Crisis and US Federal Government Shutdown Explained. Panama Papers: Case of Tax Evasion by the Rich? What should you understand by the term ‘Economy’? Aspirants often call this section as Economics. There are others who call this section as Indian Economy. But the exact wordings from UPSC Prelims syllabus are as “Economic and Social Development, Sustainable Development, Poverty, Inclusion, Demographics, Social Sector initiatives, etc. Question to test the economics fundamentals are also asked, but most of the questions revolve around topics like Inflation, Monetary Policy, Fiscal Policy etc. As Economy section for UPSC exam is more current affairs oriented, no one can guarantee any textbook as complete. Ideally, one should have at least one book on Indian Economy plus the latest economic survey. Also, the latest budget should be properly analyzed. Economic and Political Weekly (EPW) is a magazine which can be suggested as a good read. The best way to start is by understanding basic concepts, thinking and asking questions. We hope our free online resources on economics would be a good starting point. 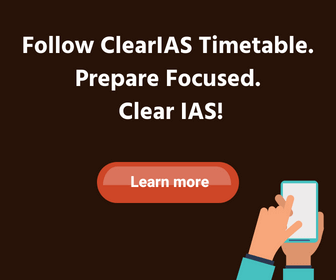 Is clearias app available for windows phone?can u make it available in windows smart phone?please…. Concepts are important. Approximate idea about facts and figures would suffice. actually we need to focus more on authentic data which will enable us to make authentic answer. basic concepts should be there to analyse the facts and data we have. thanks a lot clearias.this site is simply the best.am a ba student and these notes sure help me a lot. Its better to understand the concept. Dont waste your precious time by continuous reading just get the concept. Hello, my website http://statemaps.org aims for better understanding of inequality among Indian states on economic parameters by using interactive map. Please check this out and suggest if it can be used as reference link on your mobile or app? Is there any single link to download all the pdf related to economy notes? Clear IAS Ur notes are very good.. easy to understand thanku very much..
class 11th is not only requirement for upsc more than you study indian economy by ramesh singh.